This excellent playing jacket is warm and light, with a performance-enhancing fabrication to keep you comfortable playing golf. 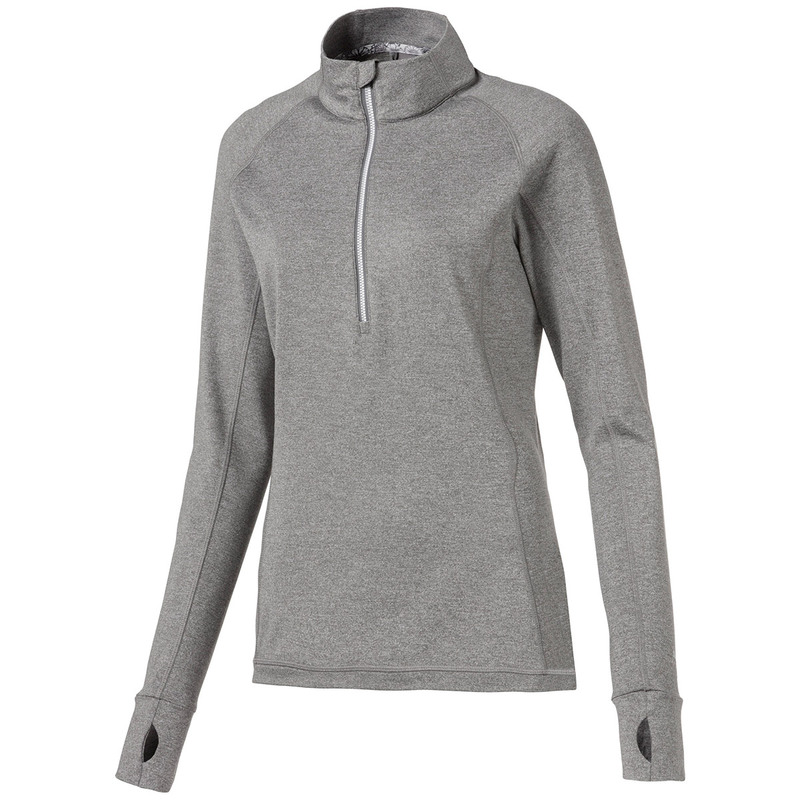 The layer has been constructed with a lightly brushed fleece to keep you warm, with dryCELL technology to keep you moisture free and less distracted during your round of golf. 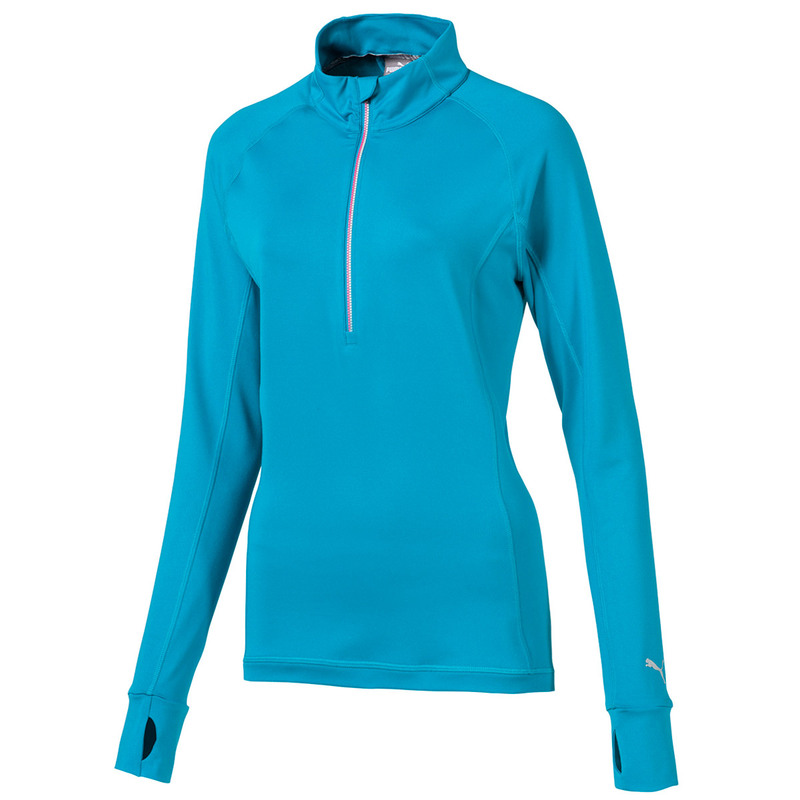 For even more performance the garment has added stretch to ensure greater agility through the golf swing, plus has a UV resistant finish to keep your skin safe when playing outside. 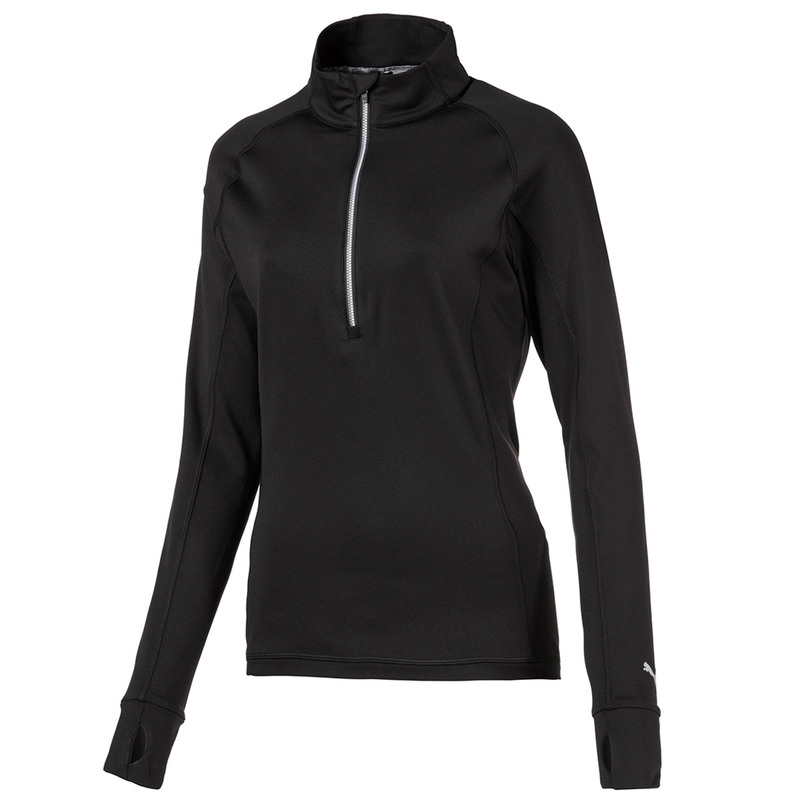 The design features a 1/4 zip opening and raised neck, and has extra long sleeves with thumbholes to keep your hands warm, and is highlighted with a TPU heat transfer cat above the left sleeve.